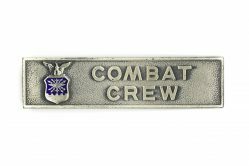 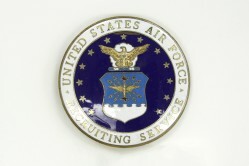 Occupational ID badges indicate specialized training, education, and qualifications in a U.S. Air Force career field. 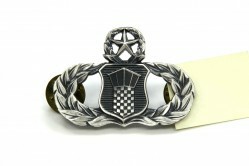 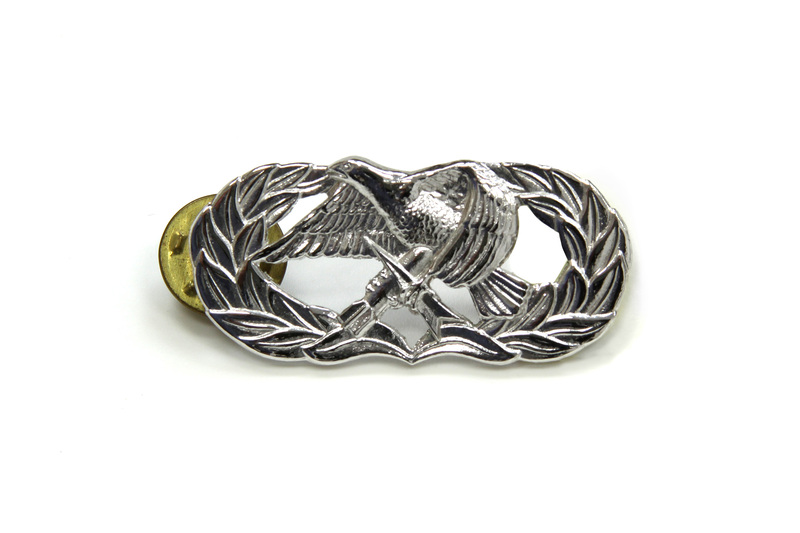 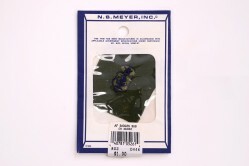 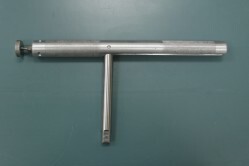 The basic aircraft maintenance badge (like the one shown here) has no star, the senior level has a star atop the eagle, and the master level has a wreath encircling the star. The badge has the modern shiny chrome finish.